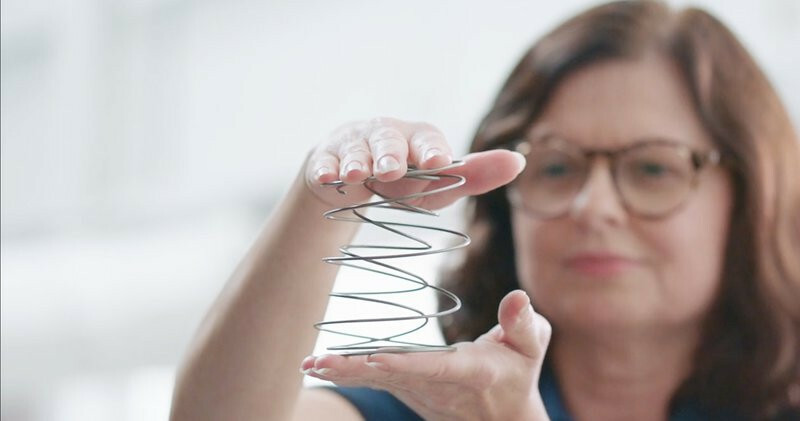 At Stearns & Foster, we live by a higher standard of excellence — with a team of Certified Master Craftsmen who've honed and perfected their craft over time. 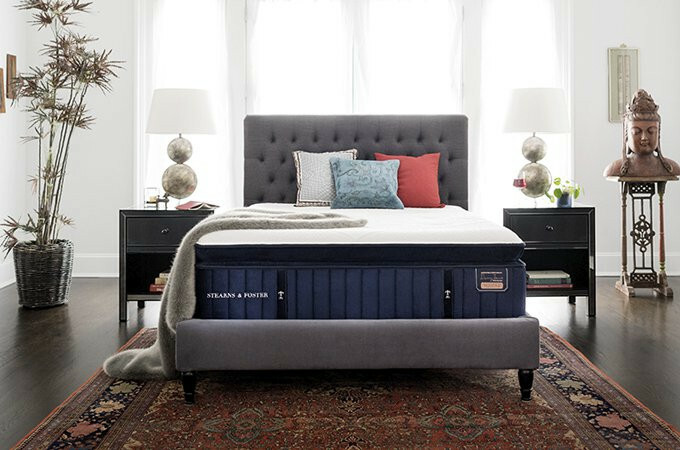 We craft mattresses for your bedroom, home, and lifestyle. 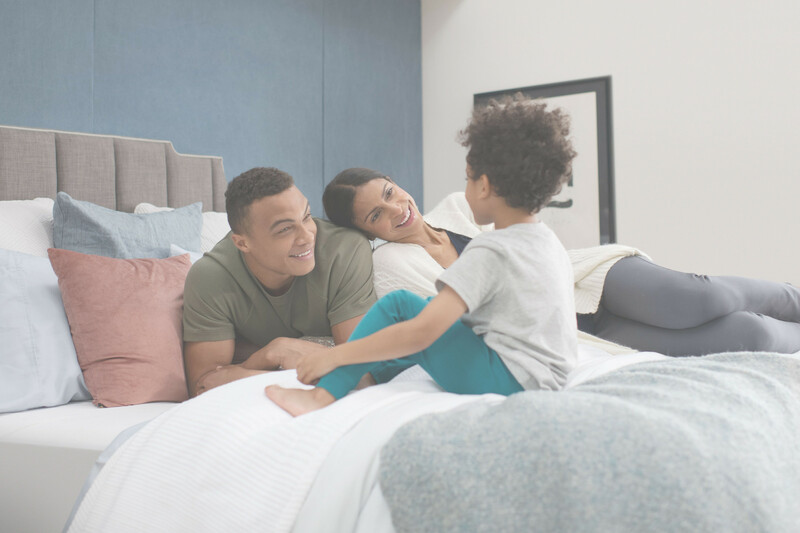 Timeless design for every style. 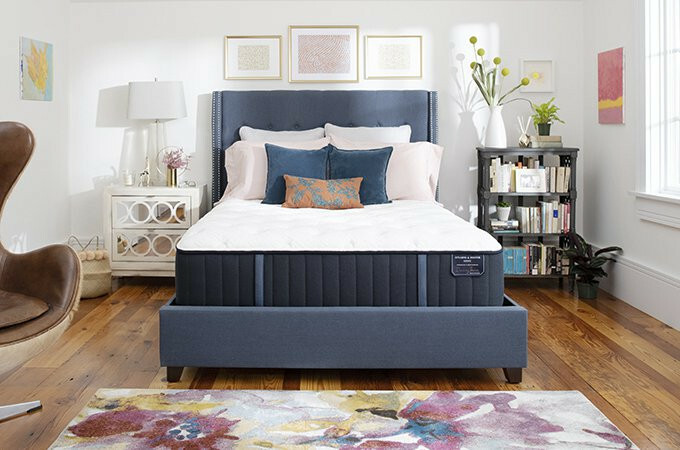 You put a lot of care into curating your bedroom—so we put the same care into designing your mattress. Every layer, every element, and every detail is crafted to be the perfect complement to your style. Quality and craftsmanship designed to last. 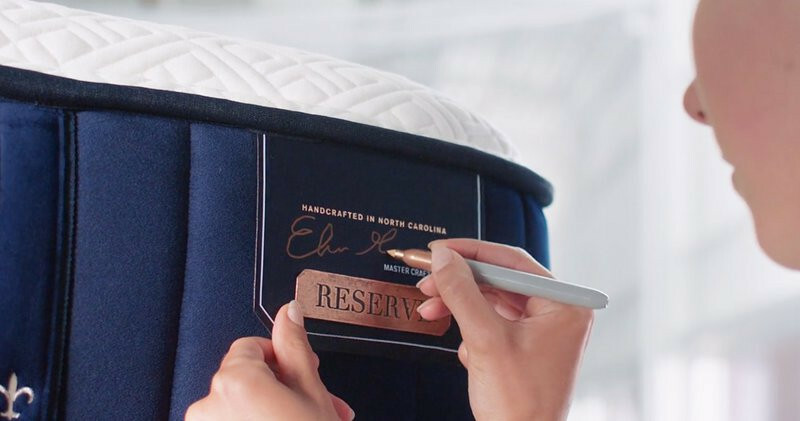 With a team of Certified Master Craftsmen who’ve honed their craft over time and quality materials that are created to last year after year, we ensure every mattress is made to live up to your expectations of exceptional. 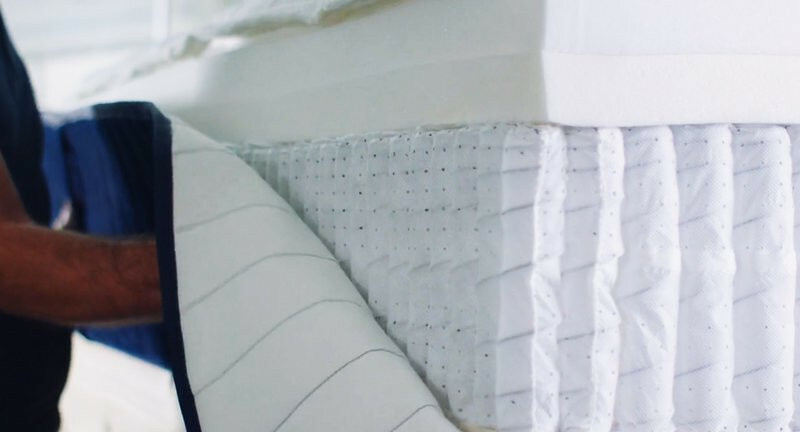 We layer our materials with care to give you a mattress that’s luxuriously comfortable for years to come. 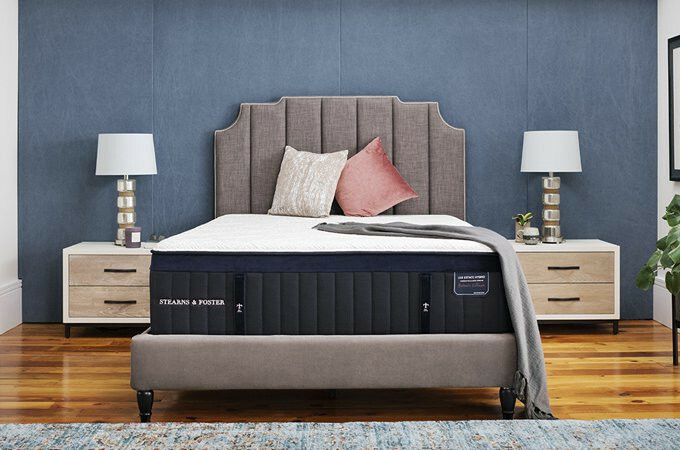 From the coziness of our plush memory foams to the responsive support of our patented coils, every layer of a Stearns & Foster mattress is designed with you in mind. Come see for yourself. 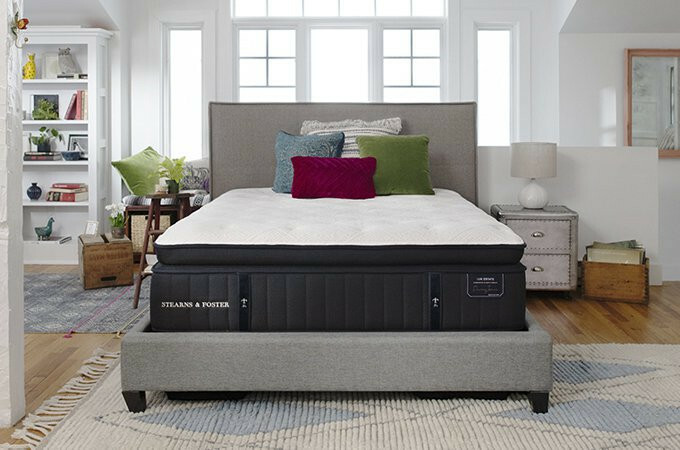 Visit your local retailers to experience the Stearns & Foster touch.